There will be an online election for the NAGE Contract Negotiations Bargaining Team. The elected members of the contract negotiations bargaining team will attend and participate in contract negotiations for the next union contract. The nomination period will open on Wednesday 8/24/16, and remain open until 5:00PM on Friday 9/2/16. Members must be in good standing to be put on the ballot. The ballots for the election will be emailed on Friday 9/9/16 and voting will close at 5:00PM on Friday, 9/23/16. 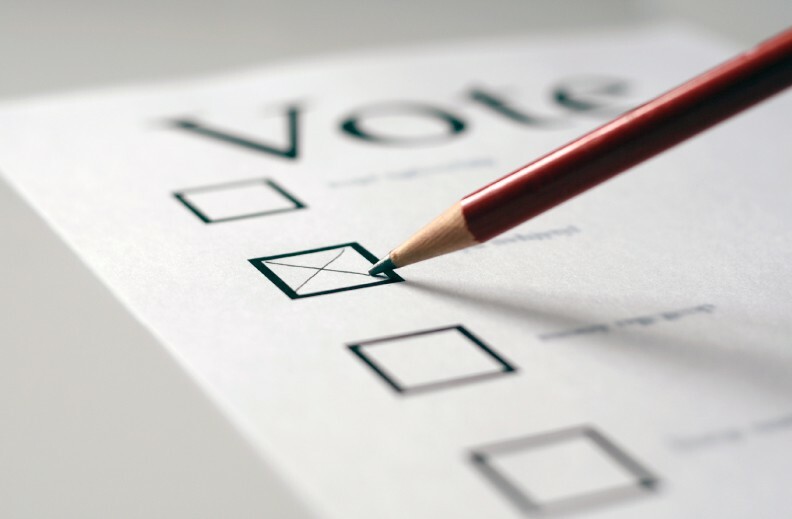 If you do not receive an emailed ballot, please contact NAGE Election Officer Tom Flynn at tflynn@nage.org. No more than one member will be elected from any one secretariat/agency jurisdiction as defined in the by-laws. The highest vote getter per jurisdiction wins.